Panasonic Sports Complex | JustRunLah! Featuring a 400m synthetic track, come add a different dimension to your training - SPEEDWORK! 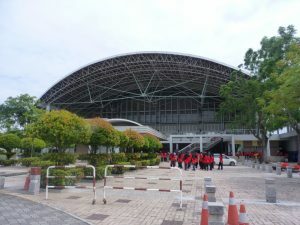 Panasonic Stadium is not frequented by runners. This place has no crowd, providing runners with a quiet environment to focus on their training. If you are looking for solidarity whilst training, this is the place to go! There will be no first lane walkers. 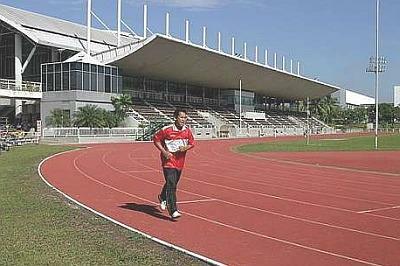 It will be just you, the track and your training.